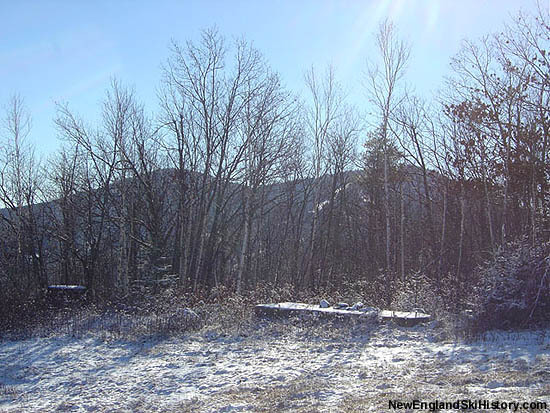 The original Belknap County ski development was started on Mt. 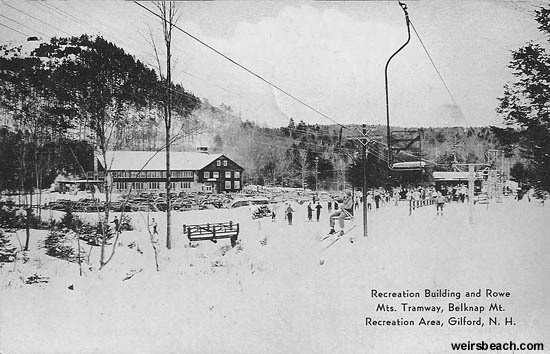 Rowe in 1937 with the installation of a single chairlift and multiple rope tows. 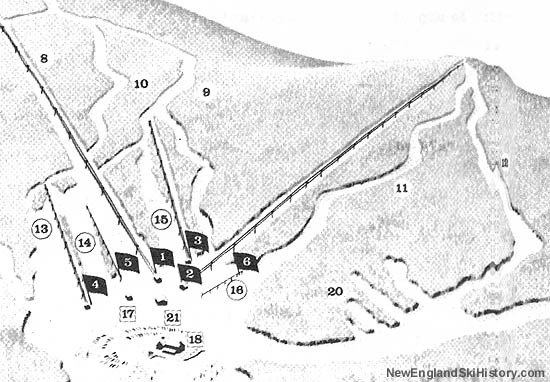 After the installation of a double chairlift on Gunstock proper in 1962, the smaller Mt. 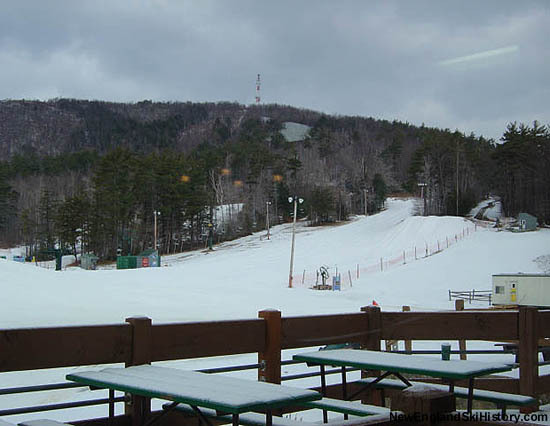 Rowe peak slowly slid into obscurity. 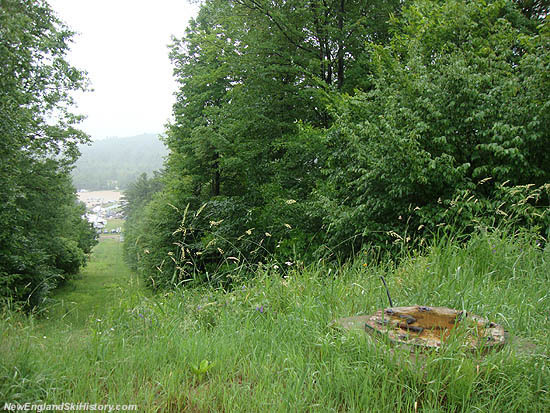 By 1980, the single chairlift was no longer advertised. 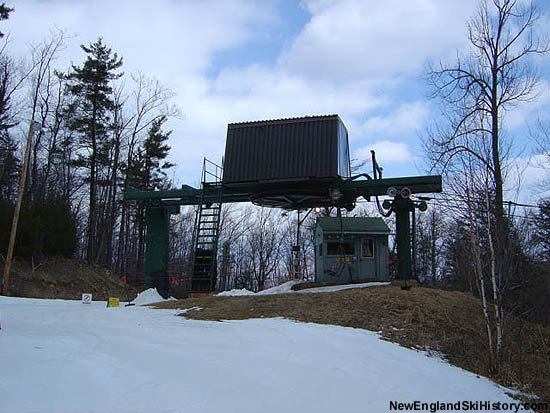 Instead, a 136 vertical foot, 870 foot long Doppelmayr Platter lift was installed at the base of Mt. Rowe for beginners. 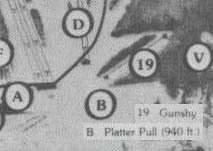 In 1986, as part of a major expansion program, the Platter lift was replaced with a new 800 foot long by 130 foot vertical Doppelmayr double chairlift, now serving multiple novice trails. 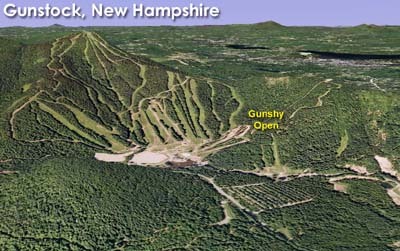 In 2009, a second chairlift was added to the Gunshy area. Named after the legendary Gunstock ski instructor and US Olympic Silver Medal winner Penny Pitou, the new, longer Doppelmayr fixed grip quad climbed 165 vertical feet over a run of 1,207 feet. 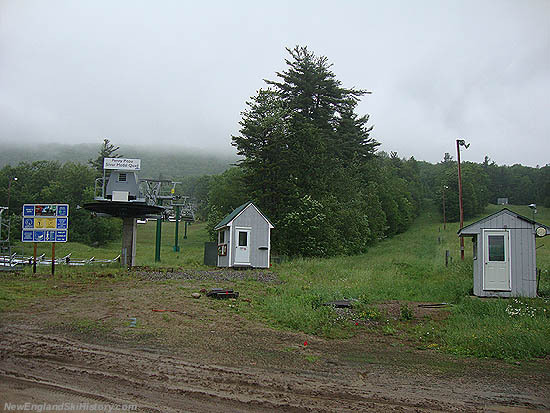 After the 2010-2011 season, the Gunshy double chairlift was removed.